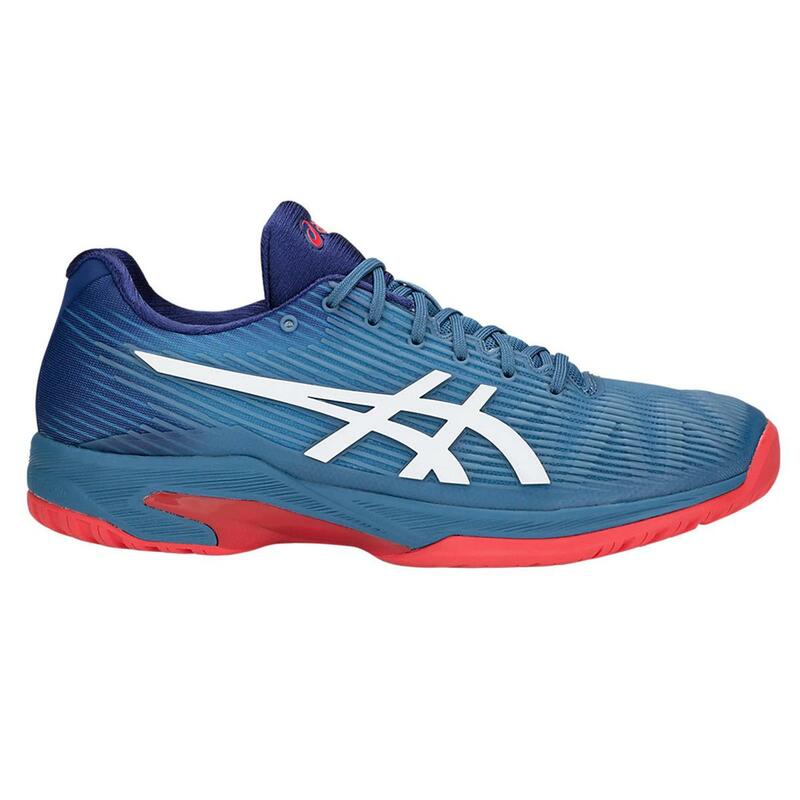 Flytefoam this is 50% lighter than traditional midsole materials and has built in organis memory fibres which instantly return to their original shape to provide maximum cushioning without adding weight. 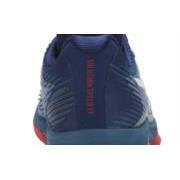 Twisstruss system which absorbs shock while allowing the foot a full range of movement. 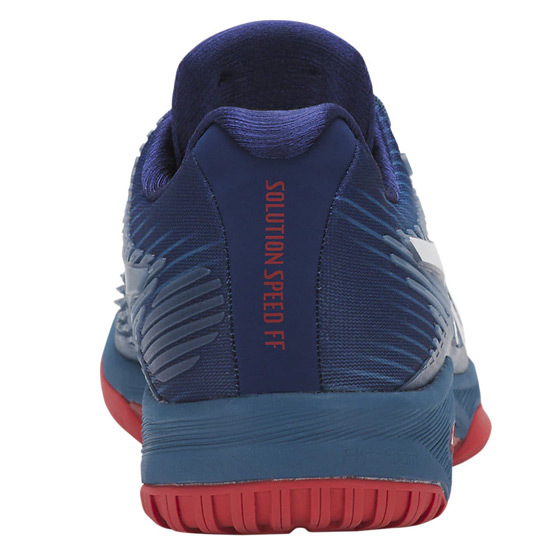 Flexion fit upper secures the foot for added stability. 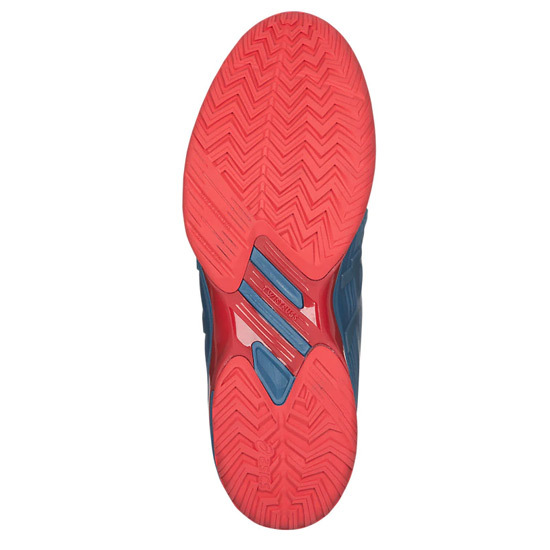 Rear and Forefoot Gel cushions reduce shock and create a comfortable landing. Trusstic system under the arch of the foot is a hard plastic bridge. 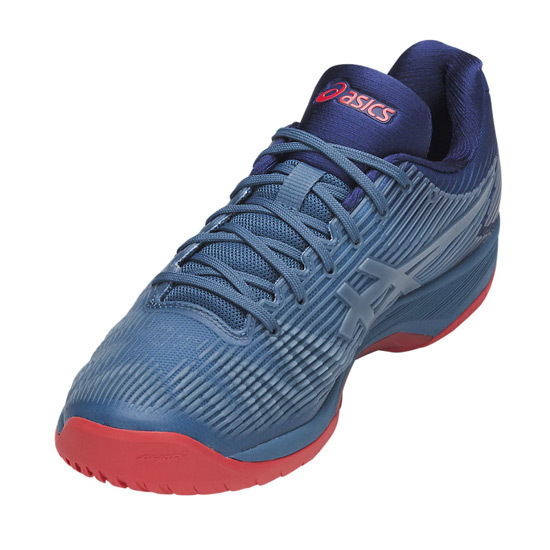 It supports the midfoot and aids in propulsion while removing the weight from midsole and outsole that isn't actively enhancing performance. 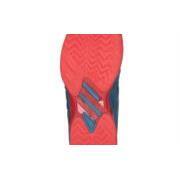 P-Guard is a side insert on the shoe to protect the shoe from dragging. 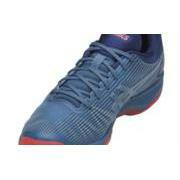 Ortholite sockliner helps wick moisture away from the foot to keep you dry, eliminates odor and enhances comfort.